Rhetoric is the art of the possible, and when exploring how public art in urban space activates or spotlights public emotions, I am interested in moments of possibility. My research has covered historic review commission debates in Pittsburgh; conceptual documentaries in the Democratic Republic of Congo; the Chicago Mural Movement; Immigrant rights murals; feminist art projects in Russia and Mexico; graffiti in Mexico, Europe, the U.S., and China; and muralism in Philadelphia, among other projects. I investigate these scenes using philosophies and concepts drawn from rhetoric, cultural studies, affect studies, critical theory, and urban studies. My research is often grounded through interviews, participant observation, and photo documentation. Conversations with practitioners connects my public facing and academic work. My collaborative public art programming seeks to make public art a platform for debate and collective (re) imagination of the possible. 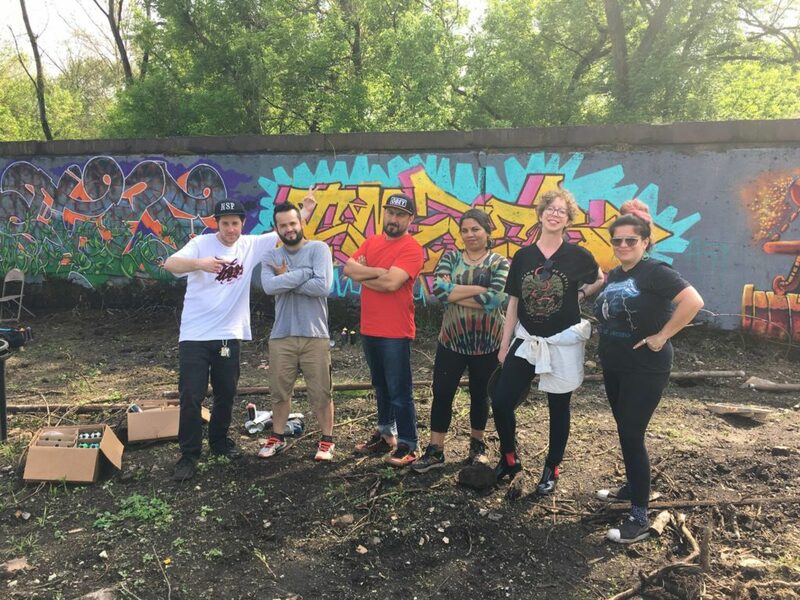 With my collaborators in Pittsburgh, the Hemispheric Conversations Urban Art Project (hcuap.com) has made this a reality for the past year and a half. Past projects, like Urban Acrobatics, put graffiti and circus practitioners in conversation with youth, and each other in Chicago and New York. 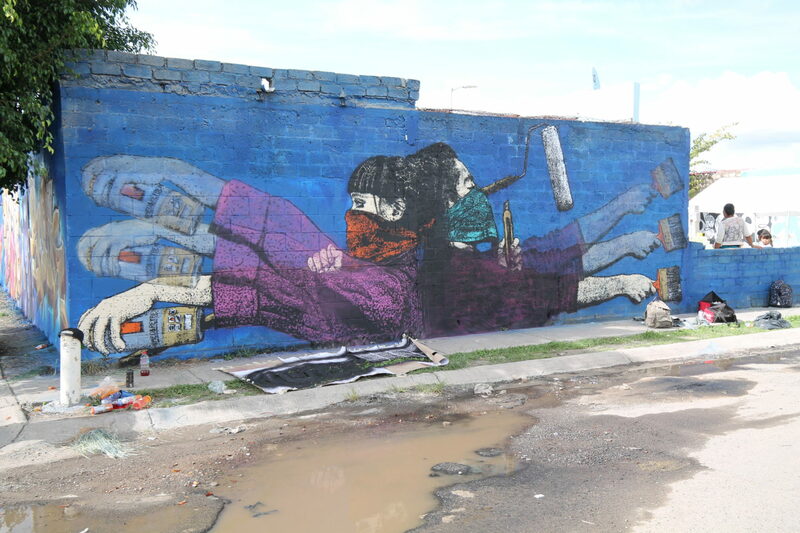 The header image is a piece created by Himed & Reyben in Tlajomulco de Zuñiga October 2017. Shane Pilster, Orion, Wes, Kif, Caitlin Bruce, Stef Skills. Carrie Furnaces, 2017. 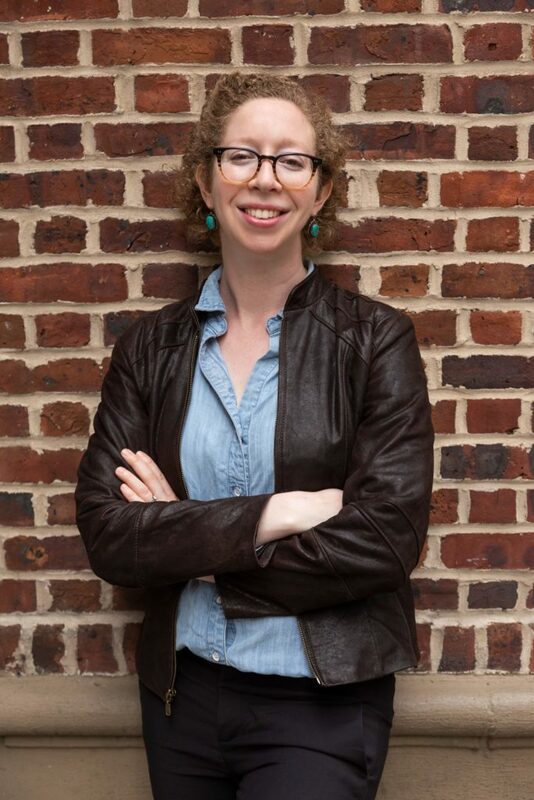 Photo by Rebecca Droke.